The amount of 21.29 USD has been deposited to your account. Accounts: U2836474->U4836154. Memo: API Payment. 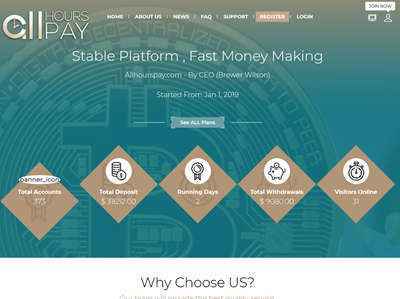 Withdraw to invdefence from allhourspay.com.. Date: 10:18 11.01.19. Batch: 242384634.